Irondequoit: April 4, 2016. He is survived by his daughters, Richelle (John) Mannara and Renee (Ric) Vangalio; brothers, Robert and Louis (Beth) Bellomio; sister, Carol Hoger-Bellomio; grandchildren, Ryker, Tarick, Aria and Alina; nieces, nephews, cousins and friends. 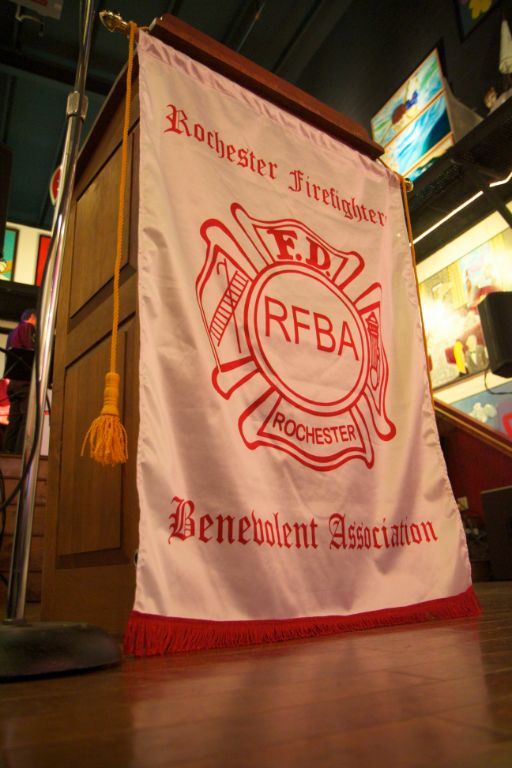 Richard was a retired City of Rochester Firefighter and a Vietnam War Veteran.